We are excited to partner with Gontza Games and The Incredible Game Company to bring you two exclusive Veterans Day Exclusive Deals!!! 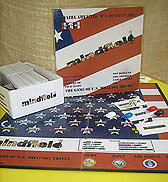 MINDFIELD, the Game of US Military Trivia is for 2 to 4 players, ages 12 and up and last 90 minutes. Are you a military enthusiast or history buff? 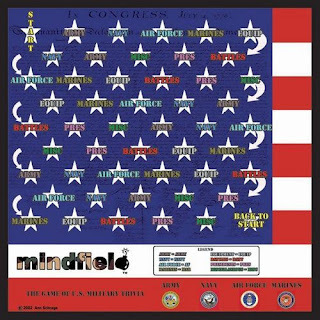 Play MINDFIELD, The Game of United States Military Trivia. 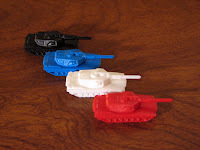 Up to four players or four teams roll a die and move their tank around a game board that is the American Flag with the Declaration of Independence in the background. Answer one question right in each of the eight categories and win the game. The categories are: Army, Navy, Air Force, Marines, Equipment, Battles, Presidents, and Miscellaneous. Have fun, but Beware of the BOMB! President and Founder, Treats for Troops Inc.
Get your copy today for only $24.00 (plus $15.00 shipping US Only). That is 40% off MSRP! 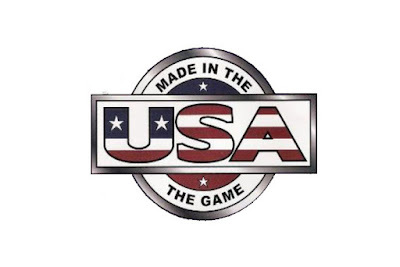 Made in the USA is for 2 to 4 players, ages 12 and up and last 20 minutes. If you are looking for a great "stocking stuffer" Made in the USA is for you and your stockings. It contains two decks of cards, one deck is like a regular deck of cards -- only with Stars, Shields, Liberty Bells, and Eagles so you can play any game you want only with patriotic twists to it. 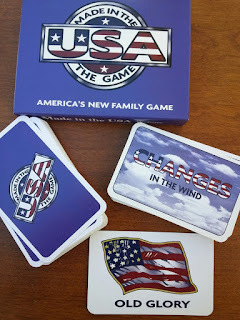 The other deck contains special "Changes in the Wind" cards which change the game each time a player changes suits, and "Events" cards that you add to the original deck to play the unique "Made in the USA" game. Players create four connecting lines of suits, and can play as many cards that connect sequentially or matching numerical values as they like in a turn. If they change suits during that turn they also draw a "Changes in the Wind" card and follow the instructions. At the beginning of each turn the player has the option of playing on the connecting lines as described above OR playing one "Events" card. The player cannot do both on the same turn. Be the first player to get rid of all the cards in your hand and you score zero points for that round, all others add up the points in their hands. When one player totals 500 or more points the game is over. This game really is made in the USA. It consists of 110 playing cards, including 67 USA Cards, 42 Changes in the Wind Cards, and one Old Glory Line Marker. It contains no computer chips, requires no batteries and can be played just about anywhere. 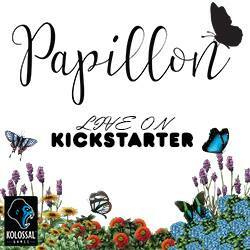 It is also perfect for picnics, waiting to watch fireworks, or just family fun at the kitchen table. Get your copy today for only $7.00 (plus $5.95 shipping* US Only). That is 53% off MSRP! *Buy up to four games with a flat shipping rate of $5.95.